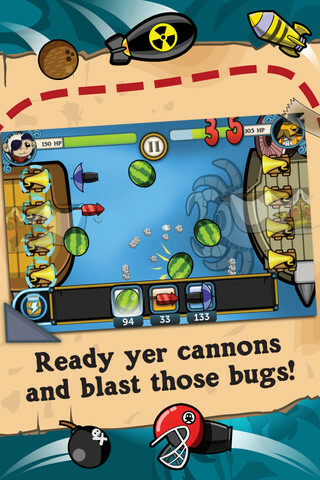 Take command and defeat Fidel Mantis and his crew of nasty bugs! An ice age has descended upon Earth, wiping out mankind. Of all species left on the planet only a group of monkeys and bugs, hidden in pockets of Earth, survived. But a ray of hope appears when the golden banana tree sprouts to life. Magical warmth returns to the planet and the mysterious golden tree sparks a rapid evolution of the survivors. 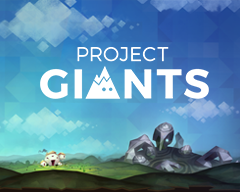 Take command your crew of "Powder Monkeys" in a quest to gain control of the golden banana tree, defeat the villainous captain..Fidel Mantis and his crew of nasty bugs! Make your ship the most powerful in the fleet by purchasing bullets, power-ups and resources in the Powder Monkeys store! Choose your ammo and blast away! Deciding between hard-hitting coconuts, defensive umbrella bullets or devastating nukes will be a Captain's toughest decision. With over 50 types of bullets and only three slots in your hold, strategy will be the key to victory! 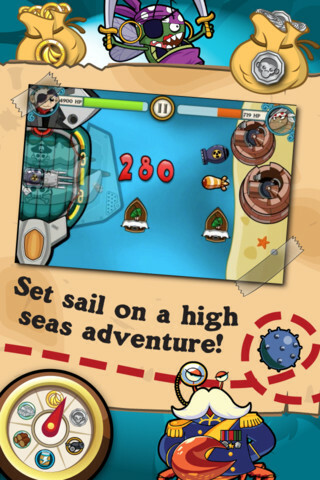 With over 60 levels and 40 quests danger, treasure and fun lurk around every island in the world of Powder Monkeys! 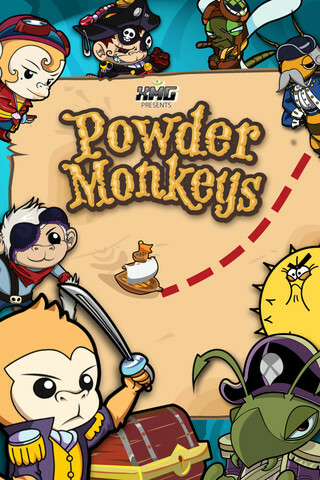 Powder Monkeys combines RPG-style exploration with tower-defense like systems. 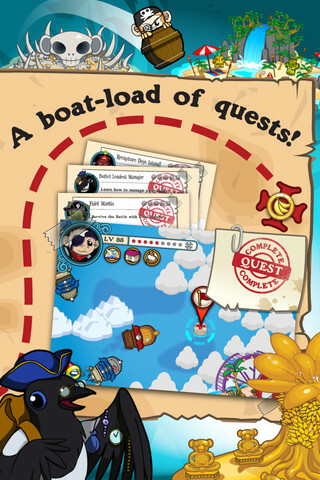 The game features eye-patching graphics, a boat-load of quests and a cast of characters ready for action and adventure on the high seas. 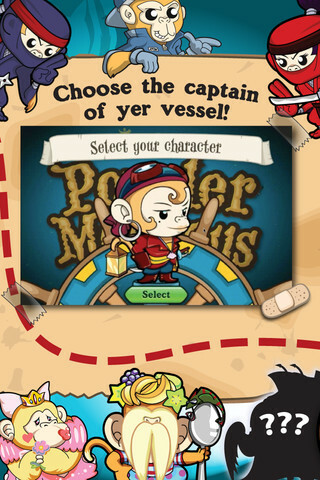 Featuring 7 different GameCenter leader boards the competition will get fierce on the high seas of Powder Monkeys! 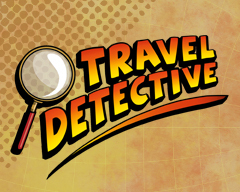 Over 80 hours of gameplay!!! If you have ever had a hankering for the high seas this is a good place to start. Anchors aweigh! 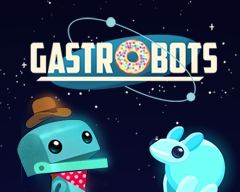 The game is simple and the game looks great!